Business roofing for sloped roofs are asphalt shingle, clay tile, concrete tile, metal shingle or panel and for steeper roofs slate. Roofing for flat or nearly flat roofs are EDPM (rubber membrane), TPO (single-ply rubber like membrane), Tar and Gravel, Modified Bitumen and Polyurea Liquid Waterproof Coating. All Roofing systems have a specified installation protocol provided by the manufacturer and add to that government regulations and building codes. We carefully follow each instruction and regulation. You will not get a hurried incompetent roofing system install from us as evidenced by our previous client reviews. We also keep ourselves updated on Roofing industry advances that may benefit our clients or provide better protection for our employees. There are so many types of roofing choices available today that it is hard to know which are the best choices for your situation. A trustworthy Commercial Roofing Contractor knowledgeable enough to explain the positives and constraints of each type of roofing systems is very helpful to clients trying to wade through so much information. 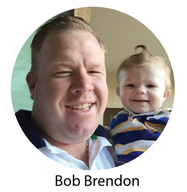 VA Commercial Roofers have 3 generations of experience to rely on and we gladly offer free advice- just contact us for a consultation. Industrial Roofing is used for manufacturing buildings or complexes. Industrial roofing needs to be strong as these roofs undergo more stresses copping with the byproducts of manufacturing, such as increased heat output through chimneys, fumes from chemical reactions, hot steam release from product ovens, and should have strong roof support for filtering equipment on the rooftop treating the manufacturing exhaust- so only treated air is allowed to flow into the atmosphere. Many Industrial roofs will have designed walkways to help provide service personal a safe walking path to rooftop equipment. These companies will most often place sacrificial membrane on these paths to be replaced as they wear down- a good solution to sometimes careless service personal that may drag repair equipment across the rooftop. Industrial roofs need drainage systems that will handled a large downpour without developing a pond on top of the roof- this is not often addressed well during planning which is why getting advice from an experienced commercial roofer is so important to the longevity of the roofing system. Most clients are concerned with the quality of the asphalt shingle they want to use; however, the asphalt roofing system is comprised of many components. There is the roof decking, ice shield for protection against ice dams, water-resistant underlayment, skylights, ventilation of the attic, flashings around vents all roof openings and proper treatment of peaks and valleys. You could pay a lot of money and order 50-year shingles with the thought your roof will last 50 years- you could be very disappointed. 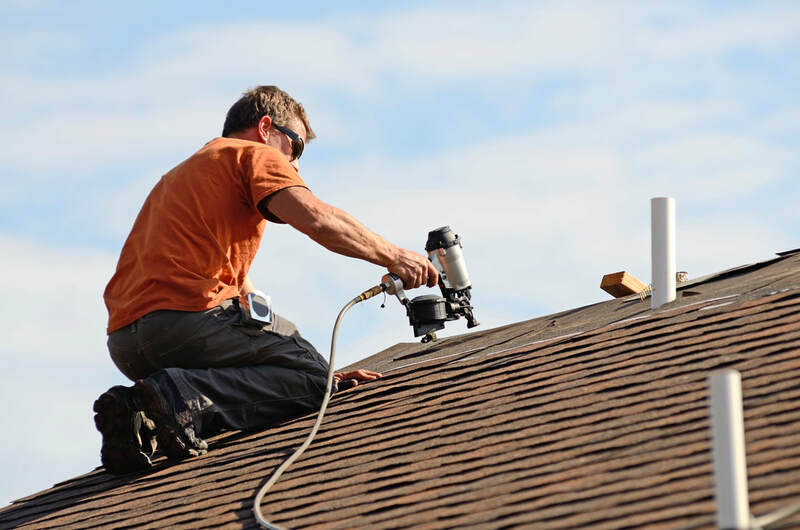 If just one of the other components to the roofing system is installed poorly, your roof is on borrowed time waiting for that final fault that penetrates the roof and allows moisture and critters in. Asphalt is susceptible to decay with exposure to Ultra Violet light. To protect the shingle from sunlight, ceramic granules are embedded on the top and some shingles have copper or other bio-cides added to the surface to retard the growth of algae. The ceramic granules also protect the surface from impact. 3-Tab which are flat thin lengths of asphalt shingle that has 3-tab cut outs on a single long piece that gives the illusion of 3 separate tiles. Their manufacturer warranties run from 10 to 15 years. Architectural or Dimensional shingles are thicker, stronger, come in various shapes and sizes, show up as 3-dimensional shadow effect on a roof and have longer manufacturer warranties mostly up to 30 years. Premium Shingles most often are a replacement to the very expensive Luxury roofing tiles, such as cedar, slate and clay tile. 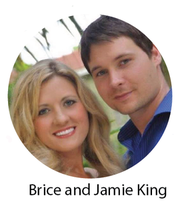 They are rated for success with lifetime warranties. Not only does metal roofing look good, it is environmentally friendly. Metal roofing production uses 25 to 95% recycled content (percentage depends on the type of metal), plus should these roofs ever need replacing they are 100% recyclable- nothing to wind up in a landfill. 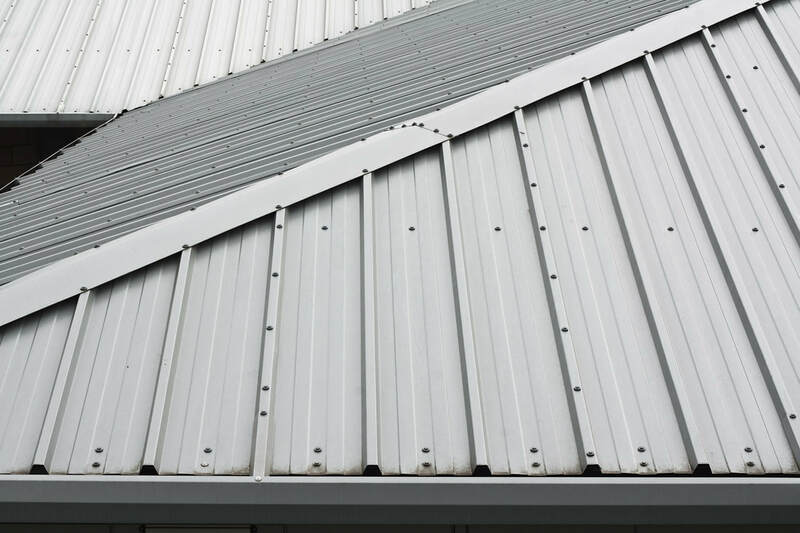 Metal used in roofing are aluminum, galvanized steel, zinc, copper and tin roofing though tin is most often mixed or alloyed with other metals. There are some very poor metal choices available as roofing material but a way to steer clear of them is to make sure your roofing choice is tested and labeled by UL, FM or Global metal agencies. Durability to wind gusts of up to 140 mph. 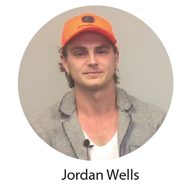 Energy efficiency- metal roofing reflects solar radiant heat and keep the building below cooler. They are more expensive than Asphalt Roofing. Without insulation they are noisy during heavy rain or hail. As metal panels expand and contract with temperature change its special fasteners can become loose. Slate roofing is the most expensive and elegant of all roofing types available. Slate is quarried from different parts of the nation usually from an ancient sea bed that has undergone pressure from two land masses meeting and pushing together which causes the foliation of the mud into slate, over eons, which allows it to split smoothly and easily. Slate comes in many colors gray, green, purple, black, red or mottled with swirls of several colors. Slate roofing most often appears on historic, academic or cathedral type buildings. It has been used for roofing quite expansively since the 13th century so we know a lot about how best to install this material for maximum lifespan which is sometimes above 170 years. Slate roofing is not an easy install because its tiles are fragile (can’t be dropped without breaking). Scaffolding must be used during installation as slate can’t be stepped or knelt on without damage to its structure. Fractures may not appear right away but years later because the fracture was internal as which point you have a leaking expensive to repair roof. 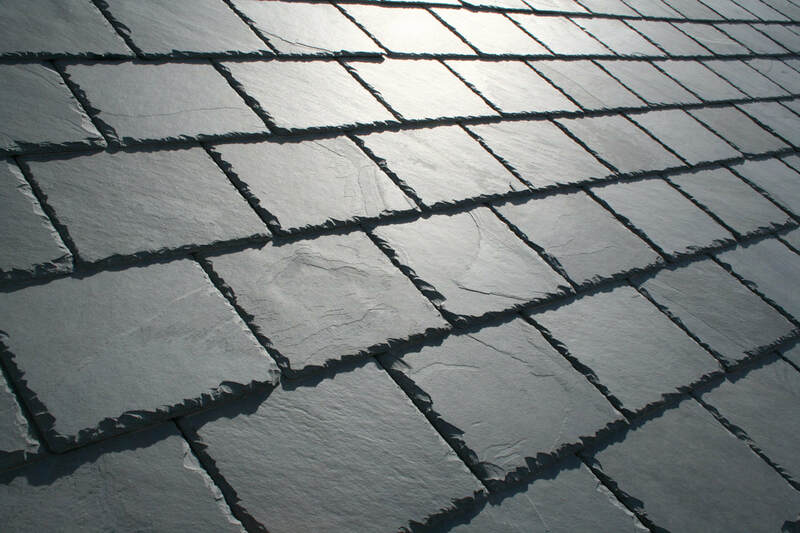 It’s very important to hire an experienced slate roofer because of the artisan skill required to build it properly. 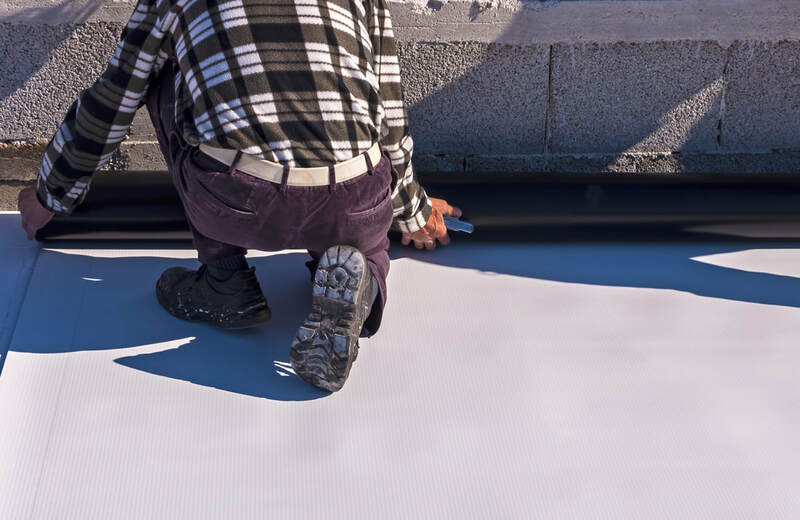 TPO Roofing is a single-ply heat sensitive membrane that consists of 3 layers. A woven web of polyester reinforced material sandwiched between a TPO polymer base and a top mineralized reflective surface. TPO membrane was developed in the 1990s as a more affordable alternative to PVC membrane but with the same advantages. 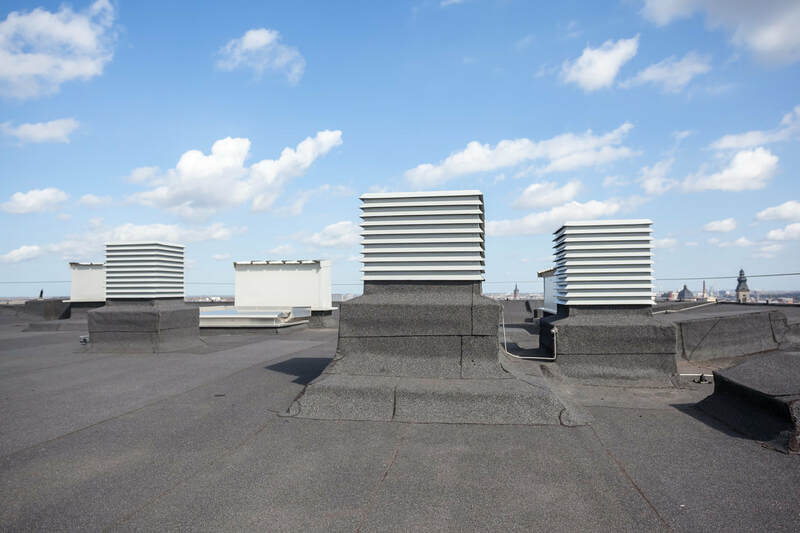 Advantages are: easy installations, heat sensitive to allow for hot welded strong seams, flexibility in breathing with the building below, reflective top for efficiency against solar gain and resistance to punctures, mold and dirt accumulation. TPO roofs are very quick installs without the harsh smells that accompany the installs of other types of roofing, such as BUR. We have been building Tar and Gravel Flat Roof Systems in America for 150 years so we know a lot about how to keep them going a long time. These roofs are assembled on the rooftop, with alternating layers of liquid asphalt, spread by mop or special sprayer, and a felt or fabric mat most will choose between 3 and 4 BUR layers to be finally topped with a last layer of asphalt covered with smooth round gravel. The gravel top protects the asphalt from the degrading rays of the Sun, and it also protects against impacts of hail or blown on debris. These are heavy roofs. The layer of gravel alone can be 5 to 10 pounds per square so the underlying roofing structure must withstand the weight. Plus, the roofs are difficult to find leaks without puling the gravel back to get a view of the membrane. Modified Bitumen Roofing System is very similar to BUR except the membrane is already built- no layering on the rooftop is required. A reinforced fiberglass or polyester fiber mat is soaked in asphalt and then is topped with a mineral coating to add protection against the sun. The mineral layer acts as a gravel top to protect the asphalt in the membrane from sunlight and for impact protection so a gravel top is not necessary but is still sometimes used as ballast to weigh the membrane down against wind uplift. 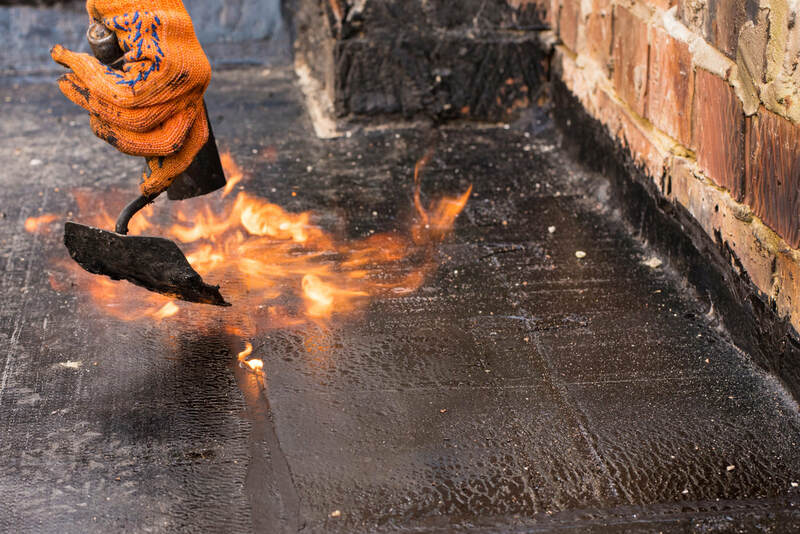 Method of application is either a torch down method of using fire to melt the asphalt as its rolled out on the rooftop fully adhering it to the substrate or cold adhesives are used to fully adhere the membrane to the rooftop. Both methods apply rolls of membrane in an overlapping manner. EDPM (ethylene propylene diene terpolymer) is a tough rubber like roofing membrane used for flat roofs across many industrial nations. Like much of the products used in the roofing industry its major ingredients are products produced with oil and natural gas. The membrane comes in a large range of lengths with widths ranging from 7 ½ to 50 feet and in a thickness of 45 or 60 mils. EDPM roof systems have an expected lifespan of 22 to 35 years (does depend somewhat on weather and upkeep). EDPM membrane has 3 ways to install them. With liquid adhesives- fully adhered. Mechanically held down with special washers and screws. Ballasted with a few inches of smooth round gravel. 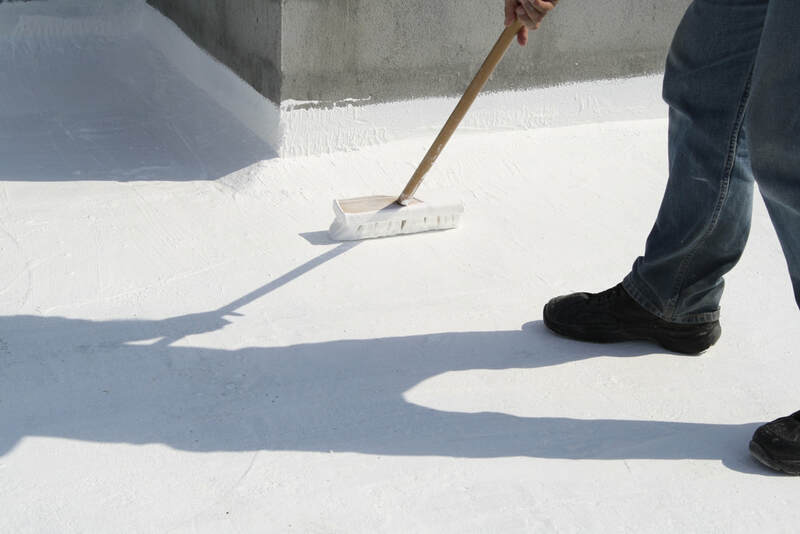 Polyurea a durable and long-lasting coating that will reduce energy bills and seal tight against leaks around flashings that plague other flat roof systems- the coating can even withstand constant standing water. 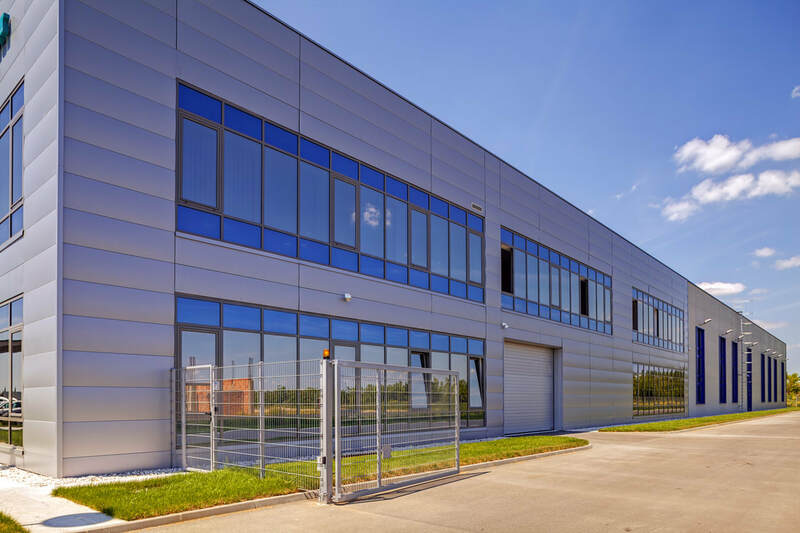 The Polyurea coating also will resist corrosive chemical fallout that could be exhausted onto a roof’s surface from manufacturing processes taking place in the building below or from a neighboring building. The spray can be formulated with non-fading UV colors (white is often used to reflect the UV rays back to the atmosphere to avoid heat transfer to the building below). Its fast to set so the protected surface can return to service quickly. Very attractive to business applications that may find it costly to stop business for a few days under other types of roofing. It can be successfully applied over numerous substrates concrete, metals, wood, stone, foam and others. It can be applied in a wide range of temperatures and humidity levels and some types will even work on cold and damp surfaces.